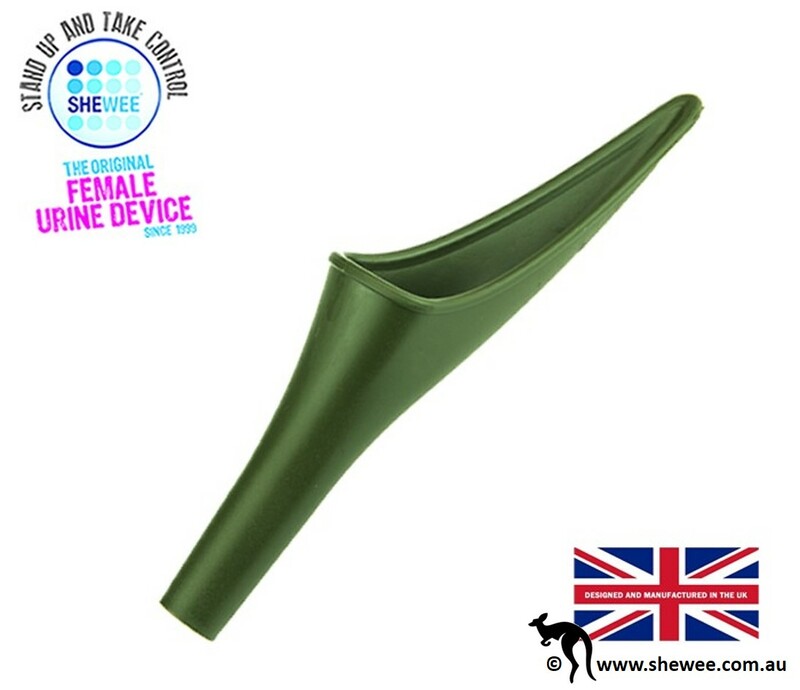 Easy to use, discreet, reusable and lightweight, the SHEWEE can accompany you on every adventure. Around for over 17 years, it’s award winning, and one is sold every 3 seconds somewhere in the world! 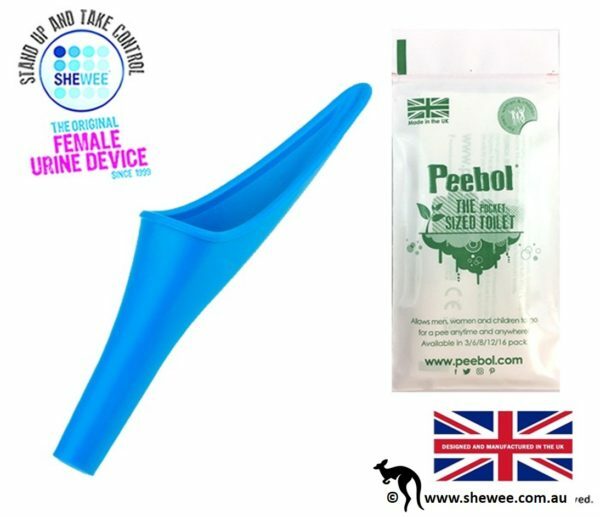 Shewee Qriginal – Shewee with 2 zip Lock bags. Shewee originals is perfect for the woman with no time and little space. Great for a concert or triathlon where you only carry what you need. If you have been under a rock for the last 10 years and have not already heard … Shewee is the urinating device that allows women to urinate without removing clothes whilst standing or sitting. 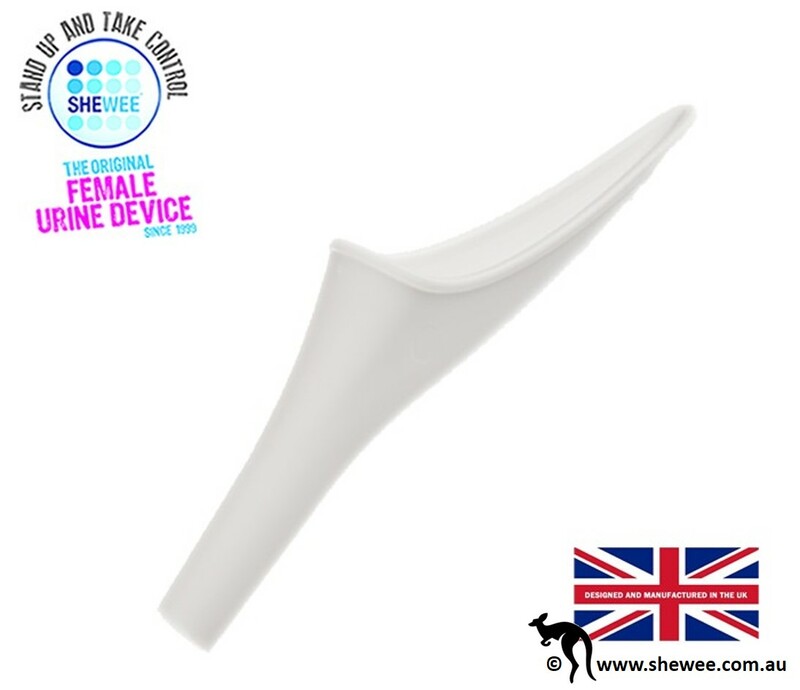 Stand in the privacy of a public toilet cubicle to keep away from the germs or use it when there is no toilet available. 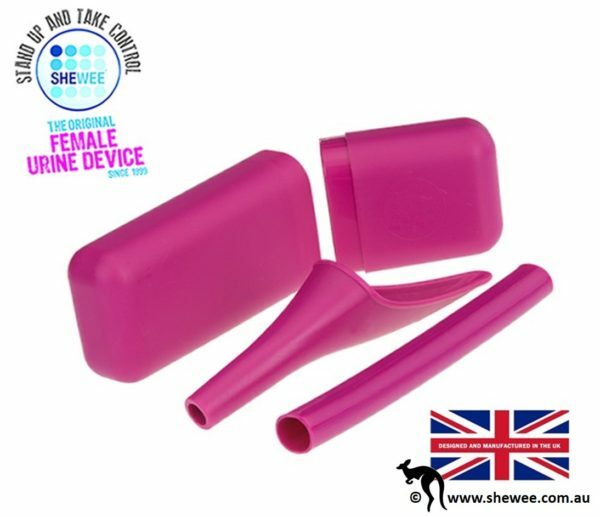 The Shewee original makes a great gift for the woman on the go who has everything. New Colours on their way… What Colour Would You Choose?